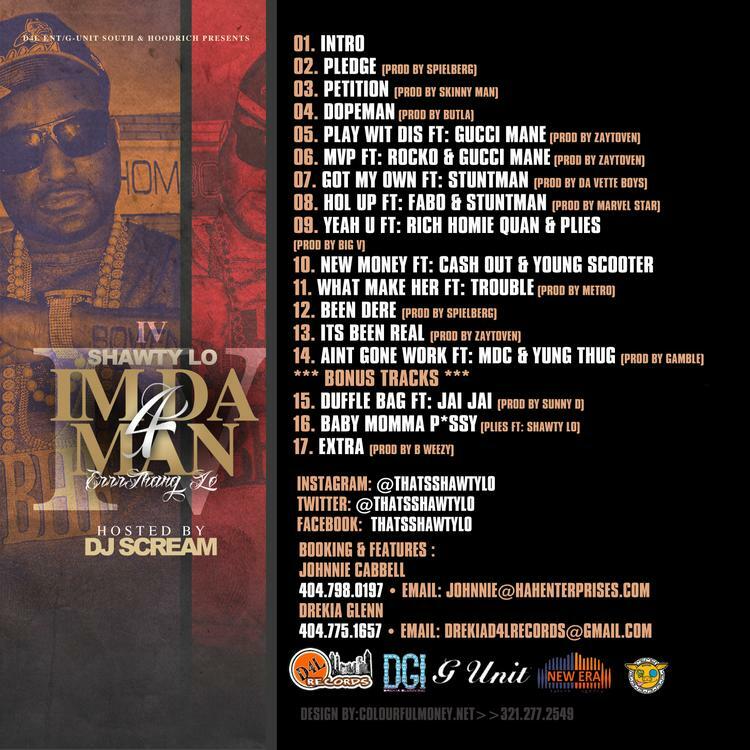 Experience I'm Da Man 4, the latest tape from Shawty Lo. It dropped on Tuesday, February 26th, 2013. Shawty Lo's odds keep getting better with each new leak, and I'm Da Man 4 will undoubtedly improve his chances of winning. 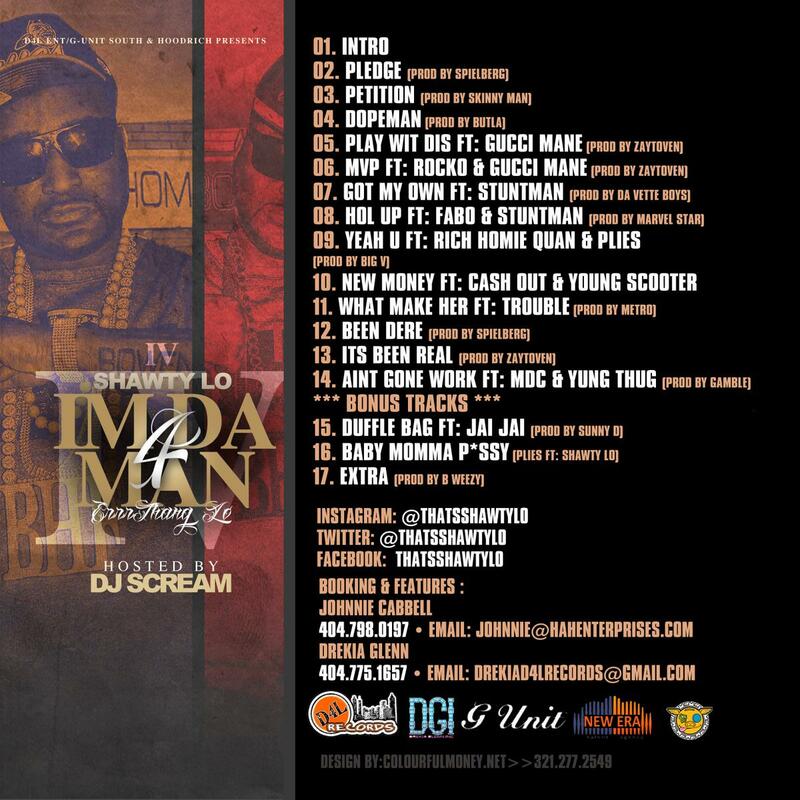 It's a worthy addition to a respectable catalogue that has seen a lot of growth since Shawty Lo debuted in this game. We're looking forward to the follow-up. These artists are featured on the project: Gucci Mane, Rocko, Stuntman, Fabo, Rich Homie Quan, Plies, Cash Out, Young Scooter, Trouble, MDC, Yung Thug, Jai Jai. These producers contributed to the mixtape: Spielberg, Skinny Man, Butla, Zaytoven, Da Vette Boys, Marvel Star, Big V, Metro Boomin, Gamble, Sunny D, B Weezy. Have you heard Shawty Lo's Intro? 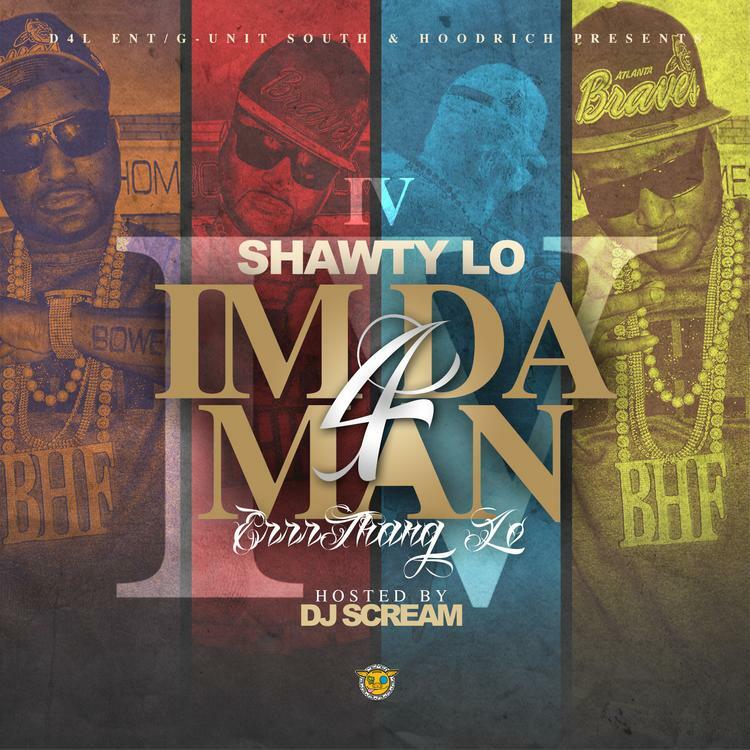 Hit up Shawty Lo's profile page for the latest info, news, songs, and mixtapes. Remember to follow Shawty Lo on Twitter.